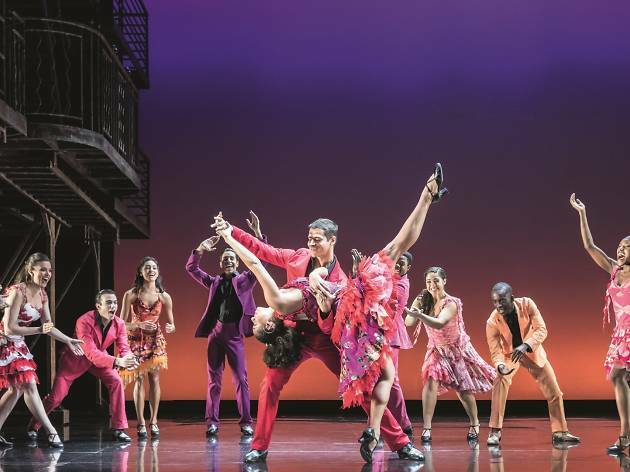 Come September, the multiple Tony Award-winning Broadway musical that is West Side Story will make its return to our shores – led by an all-American cast who’ll be taking on all the classics with emotionally-charged favourites like Maria, Tonight, America and I Feel Pretty. The tale of star-crossed lovers riffs on Shakespeare’s Romeo and Juliet, except this 60-year-old production – which The Times called ‘Broadway’s greatest dance musical’ – is set in the darker reaches of 1950s New York, where a relationship is forced apart by a vicious rivalry between two street gangs: the Jets and the Sharks, whose arrival from Puerto Rico threatens to upset the hierarchy in the area. In the sweltering New York summer that’s heated as much by the weather as the gang rivalry, a forbidden romance quickly develops. 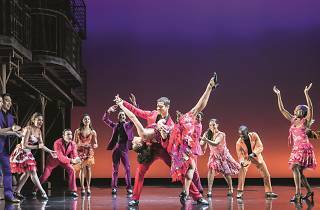 Under Arthur Laurent’s direction, fall into a whirling, finger-snapping world of mambo, rock ‘n’ roll and jazz, led by a love story that’s unmatched in intensity.